ishop & mail offers a full range of packing services and supplies. Our trained professional packers are eager to help you with all your packing needs, whether large or small, delicate or sturdy, we comply with the packing and insurance requirements of our International Courier partners (UPS, FedEx, DHL, Estafeta, etc.). Shipping a musical instrument? Stereo equipment? Furniture? Or maybe a surfboard? 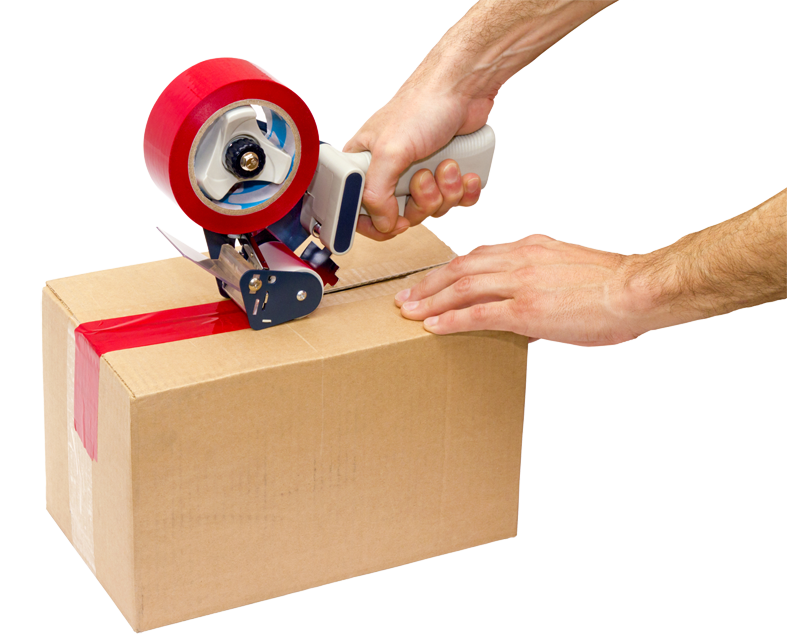 ishop & mail packing and shipping services is exactly what you need. We also sell boxes and packing supplies and offer custom crating for oversized packages. For shipping options please check out our iship appendix. Remember that a deficient packing job can potentialy lead to a disastrous and disappointing move. Proper packing materials, padding and boxing procedures, are vital to protect your valuable belongings. Packing for yourself can be a great way to economize your move. To help you pack as safely and efficiently as possible, ishop & mail has compiled some tips to make your packing experience a pleasant one. Do not over-pack boxes — the heavier the item(s), the smaller the box should be. Put detailed labels on top and sides of all boxes for easy reference. Do not just interlock box covers. They should always be properly sealed and secured with packing tape. To minimize the chance of breakage, pack and unpack over a padded surface, so that if you do drop an item, it will land on a cushioned surface. 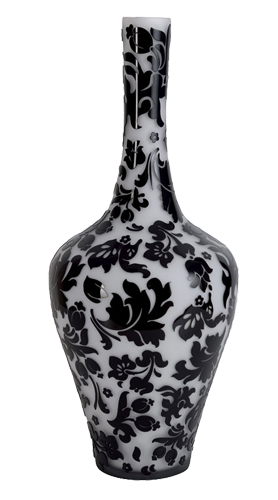 Lampshades, pictures and fine china should not be packed in newspaper as the ink from the paper can permanently stain said items. Instead, use packing paper.